With a welcoming village atmosphere, The Suffolks set around the mid-19th century Suffolk Square is in the heart of Cheltenham's chic, bohemian Montpellier district. 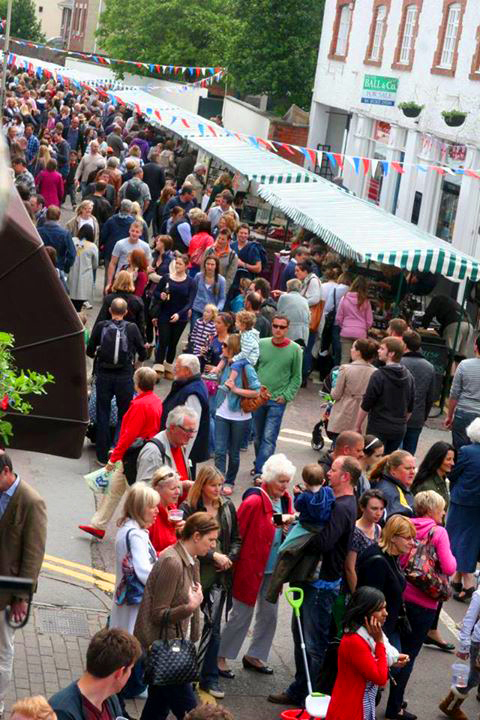 The Suffolks Annual Street Fair, held every Bank Holiday Monday in May, is another famous event with over 100 stalls selling selling everything from plants to picture frames, to leather goods, paintings, tapas, homemade ice-cream and more. There's a children's area with inflatable fun, mini rides, face painting and more. Live music will go on throughout the day on the main stage whilst street entertainers will roam the area.